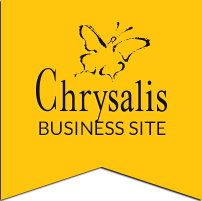 This year, Chrysalis celebrates our 50th anniversary of serving Albertans with disabilities. Experience the visual imaginings by our artists in the Lynn Groves Hautmann Centre for the Arts, which is our Chrysalis arts program in Edmonton and Calgary.In Edmonton we celebrate our 10th annual art show and sale and in Calgary we celebrate our 8th annual art show and sale and 30 years of service! 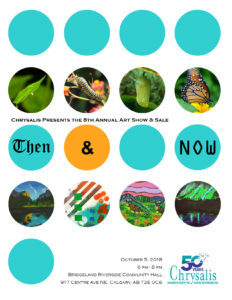 The Edmonton Art Exhibition’s theme is Milestones and the Calgary Art Exhibition’s theme is Then and Now. They each represent our artists’ personal journeys in finding and expressing their voices. 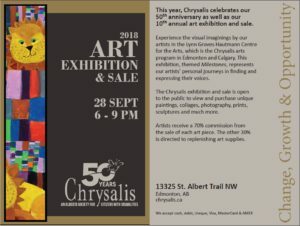 The Chrysalis art show and sale is open to the public to view and purchase unique paintings, collages, photography, prints and much more. Artists receive a 70% commission from the sale of each art piece. The other 30% is directed to replenishing art supplies.